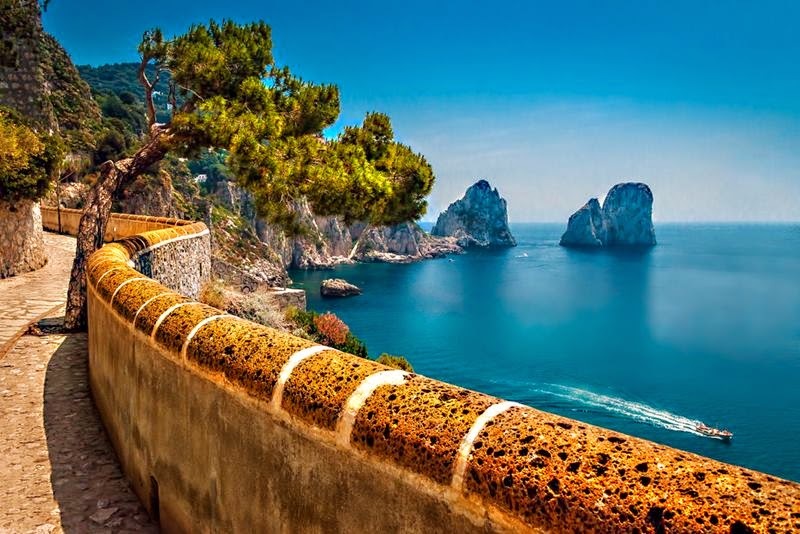 Via Friedrich Alfred Krupp, commonly known as Via Krupp , is one of the most famous streets of the ' island of Capri , which connects the historic center of the island with the resort area of Marina Piccola. 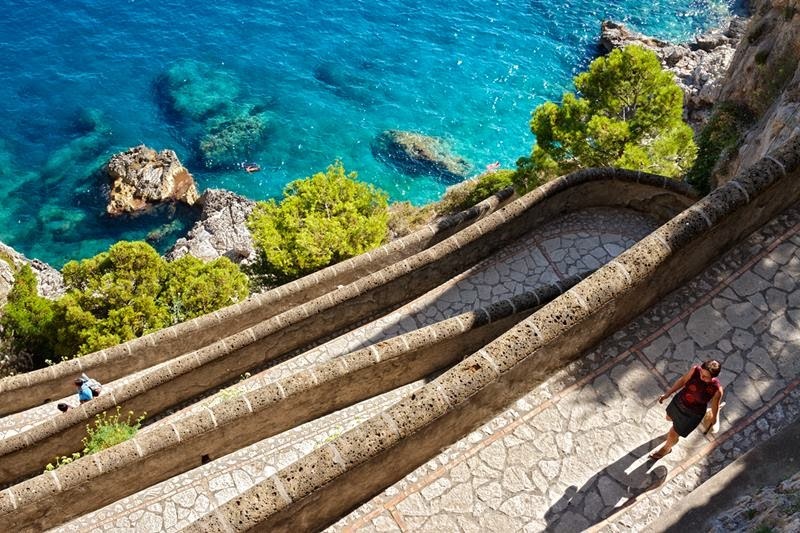 Via Krupp is one of the world's most beautiful footpaths - the Via Krupp in the island of Capri - is to reopen after 30 years. 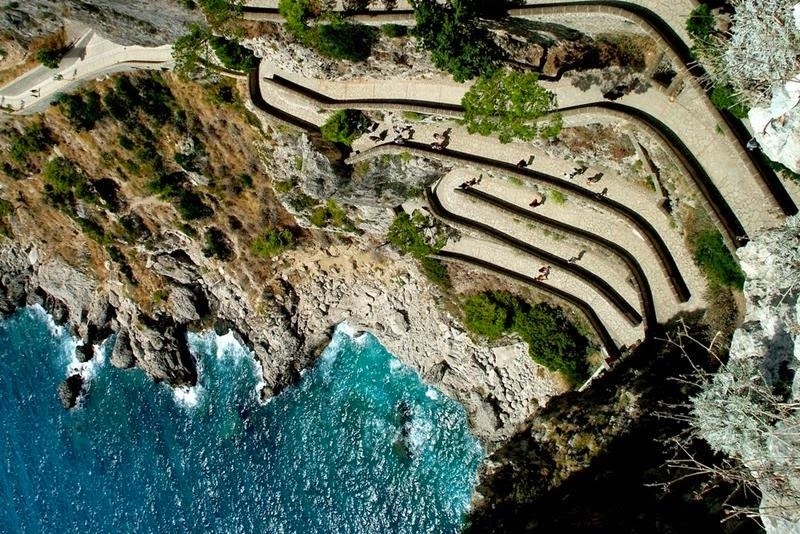 The path, sharp turns into a vertical cliff in 1902 by Friedrich Krupp, the German munitions baron, has been closed since a landslide in 1976. 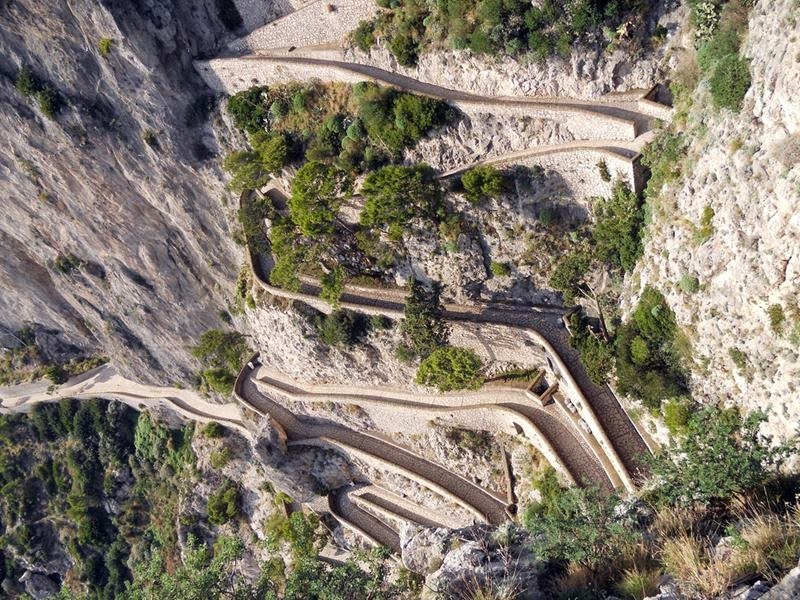 But a £5.5 million reconstruction project has restored the route to its former glory and secured the area against falling rocks. Marino Lembo, the deputy mayor, said: "It is an outrage that the path has been closed for this long." 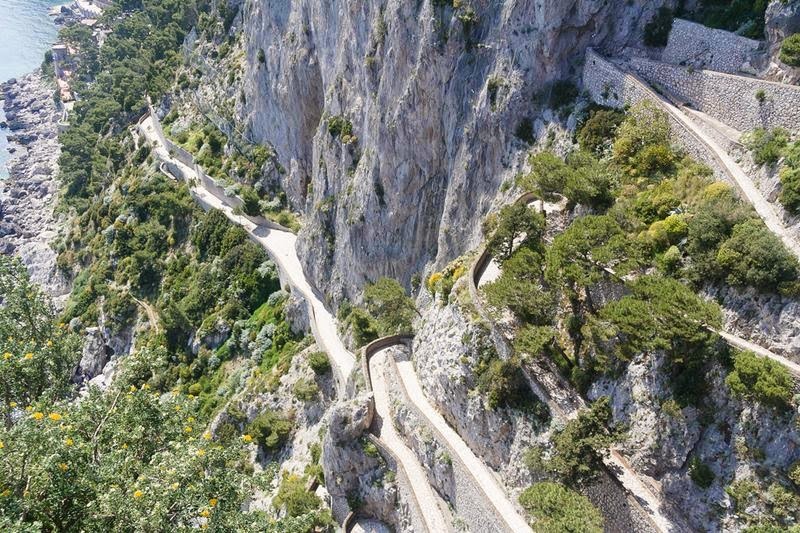 Authors, including Jean-Paul Sartre, Thomas Mann and Pablo Neruda, were enchanted by the route. 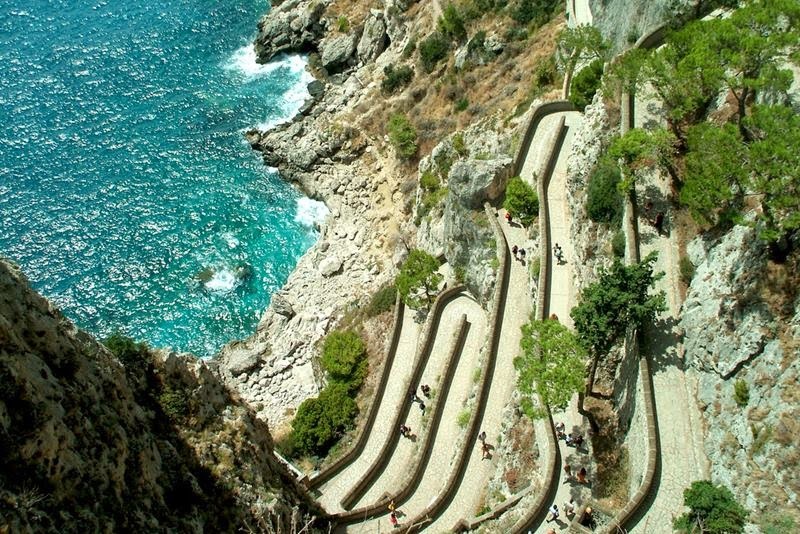 Via Krupp begins immediately after the staircase leading to the gardens of Augustus, from which you can see from the road. 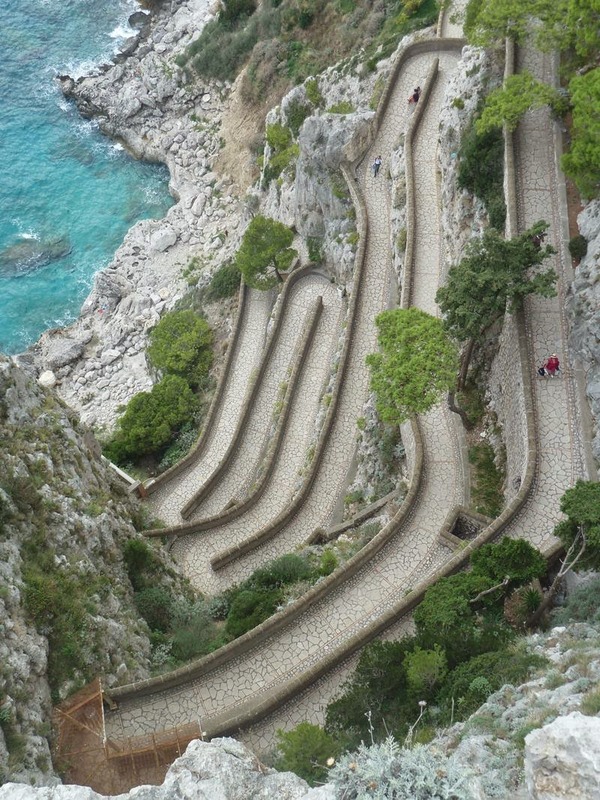 At this point, after the short initial stretch in a straight line, via Krupp proceeds with his gait characterized by numerous bends, for a total of eight curves. 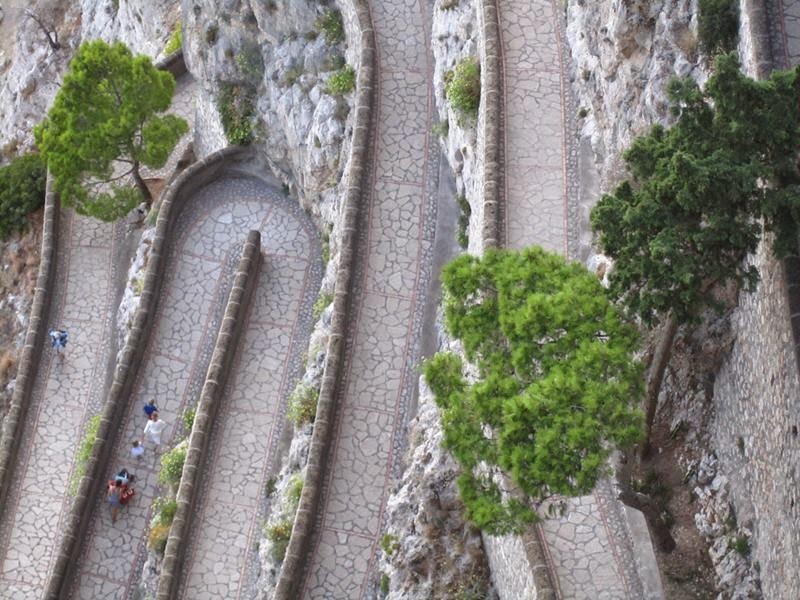 Following the winding path along a straight line, the beginning of which you will find the gate that leads to the house of Fra 'Felice, it was destroyed by landslide. 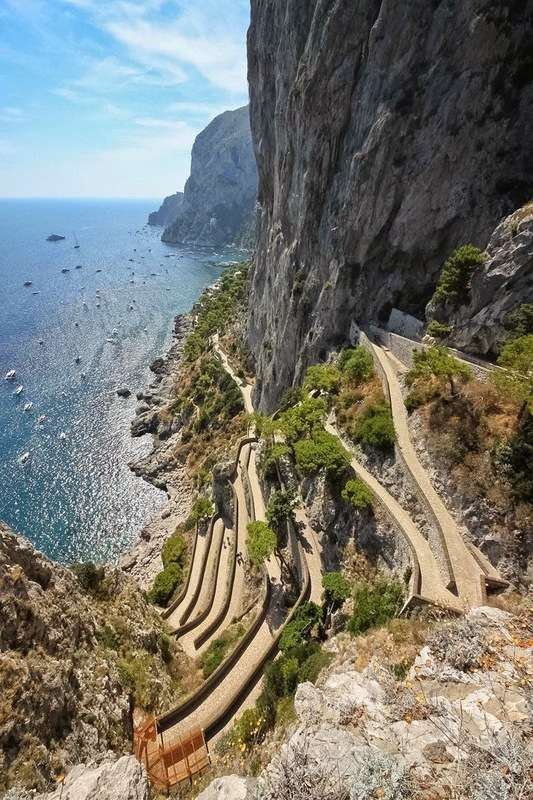 From the straight we can see both the famous Faraglioni of Capri is accessed one of the two paths leading respectively to the cave of Castiglione and the Arsenal. 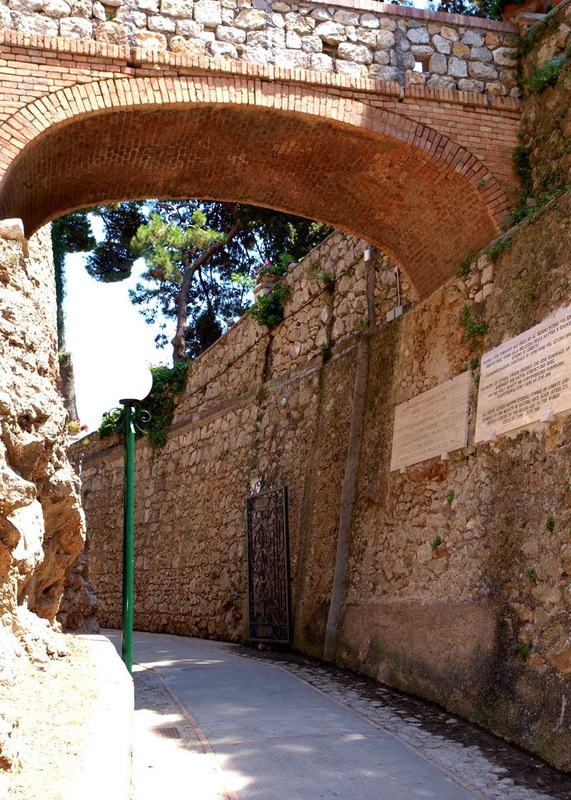 A gray gate marks the end of the straight, from the gate on Via Krupp turns to street pedestrian road. 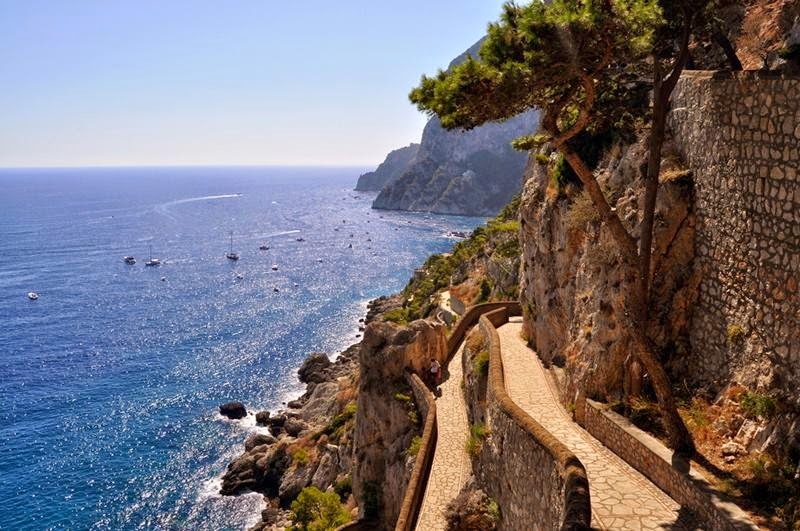 Via Krupp finally ends flowing in via Marina Piccola, the road that leads to the homonymous locality.